MightyGrip.tv is proud to broadcast the full BeSpun LA Pole Event 2012.The braodcast will take place all weekend long from 6am, Friday, February 24 until noon, Sunday, February 26. BeSpun LA Pole Event 2012 BeSpun LA Pole Event 2012, will be presented on www.mightygrip.tv, with no commercial interruption, no logging in, no registration, no hassel. BeSpun LA Pole Event 2012 was produced by BeSpun’s own Leigh Ann Orsi and Amy Guion. 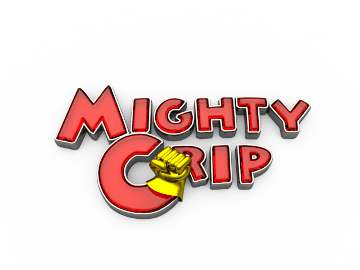 Originally aired on MightyGrip.tv, the show has set the bar for this year’s upcoming events. The audience was spellbound with performances from some of the industry’s top notables – Steve Retchless, Estee Zakaar, Jenyne Butterfly, Zoraya Judd, Althea Austin, Josiah Grant and many more in the star studded cast.